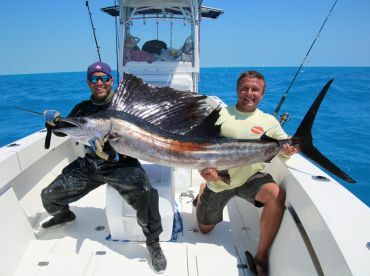 Blue seas, warm water, rich marine life… whatever you’re looking for from spearfishing, Key West has it. What seems like a paradise island at the end of the road gets even better once you take a dip in its seas. Load up a spear gun, and you’ll be able to get in on the action even more. 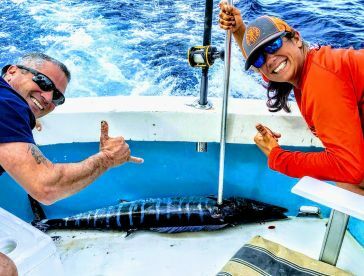 With calm, shallow waters, a living coral barrier reef (the only one in continental USA), and access to the Gulfstream on its doorstep, it’s no wonder Key West spearfishing is legendary amongst spearos the world over. Everyone from complete beginner to champion freediver will meet their match here. 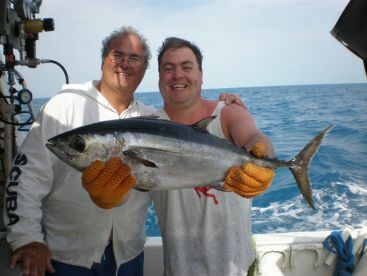 That said, you can be sure that Key West spearfishing charters will make sure you’re never out of your depth. Where you fish really depends on your ability level. Beginners will usually start off around the nearshore coral heads, small gatherings of coral near the shore in water that’s just 10 ft deep. 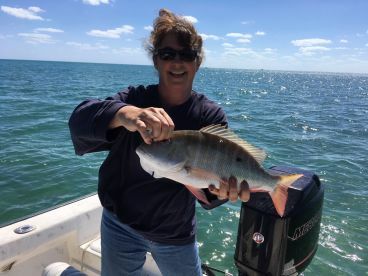 Slightly further out, and the patch reefs are ideal for exploring the coral, maybe meeting Hogfish and Snappers on your journey. Watch out for Nurse Sharks! Go five miles from the coastline, and you’ll be met by the Florida Reef. This is as beautiful as it’s made out to be, but that comes at a cost. Popular with divers, this line of coral is so frequently visited that the fish can get spooky and shy. 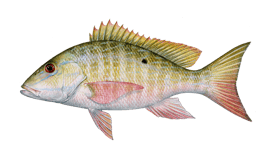 But don’t let that put you off—larger Grouper and Snapper are there for those who wait. While you’re here, do your bit for the local ecosystem by hunting out the invasive Lionfish. 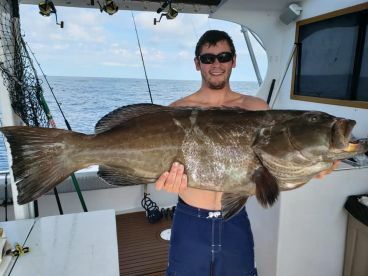 This aquarium escapee is getting more and more dominant in the local waters, and spearfishing is the perfect method for keeping its population low. Pro diver looking for more of a challenge? Key West can oblige. 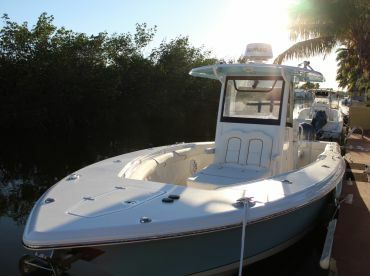 A boat ride 10-20 miles from the coast will get you in the Straits of Florida—basically, a highway for migrating fish. 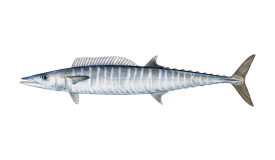 Out here in the open ocean, you can target the likes of Mahi Mahi, Wahoo, and Tuna. Freediving for these blue water pelagics is about as good as spearfishing can get. 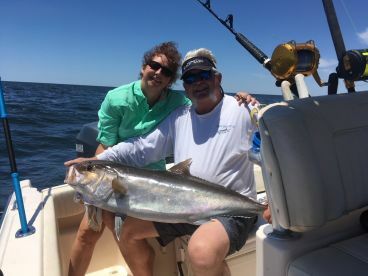 There’s a variety of fish that may not be spear fished (Permits, Sharks, Snook, Billfish to name a few). Make sure you’re spearfishing with an experienced guide who will make sure you are keeping within the law. It is also not allowed within the no-take areas of the Florida Marine Sanctuary.